Wow this mobil home is ready for new owner. 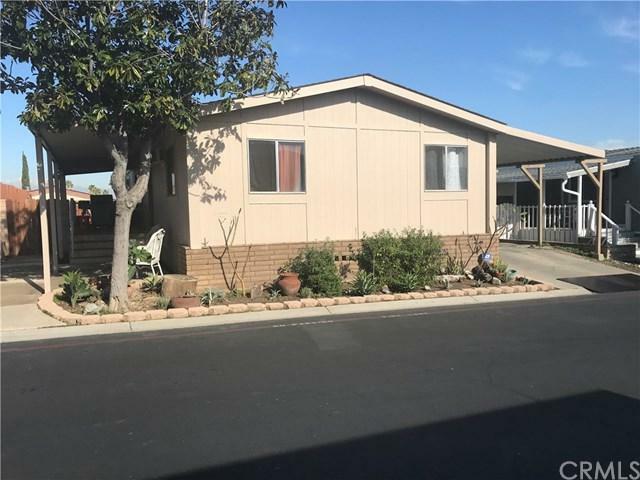 Home features 2 bedrooms and 2 bathrooms with inside laundry room, wide open family room with eating area and nice sized kitchen. Current owner has done a lot to this home to make it feel a real home. Roof was replaced within last two years, flooring throughtout the home has been ugraded with laminate flooring and carpet in bedrooms. Master bedroom has been remodelled with new texture and paint. 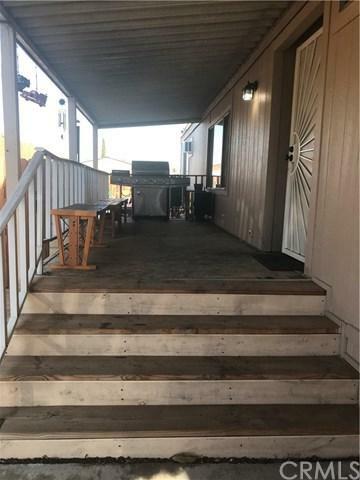 Outside deck and steps have been replaced. Planter area has newer bricks and blocks. All these in a great location of Corona. 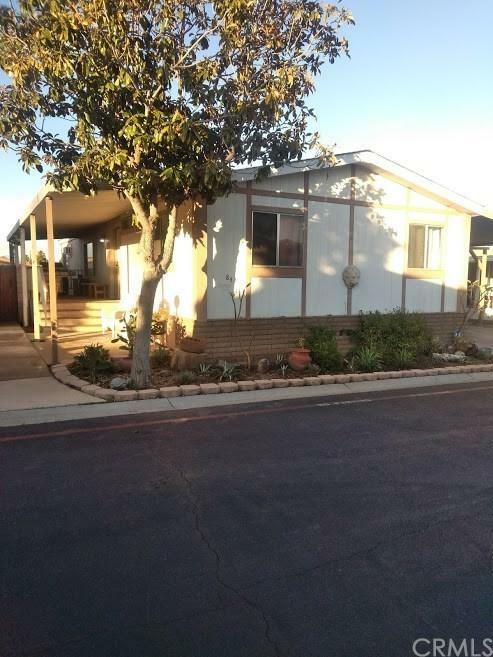 Near parks, schools, shopping centers and easy access to freeway. Owner is ready to deal.